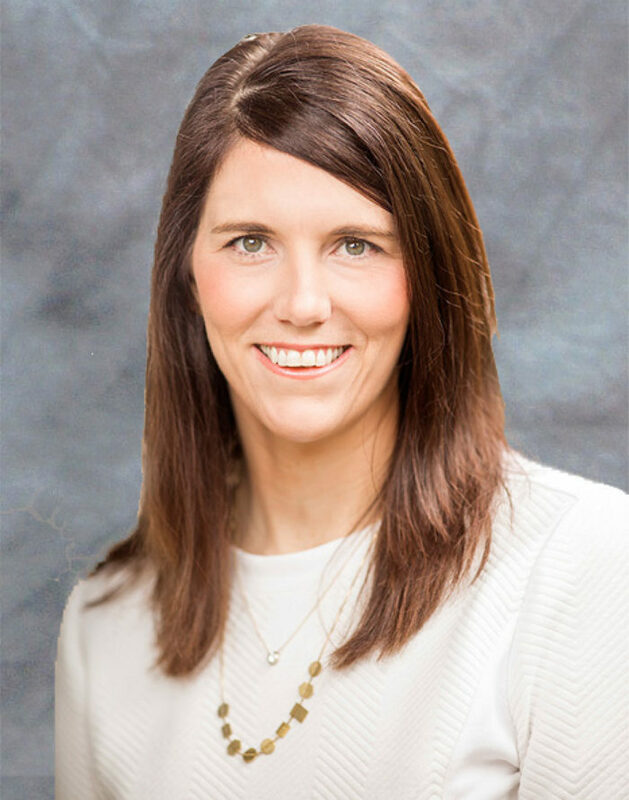 Keli Elkins, president of Bolster Events + Strategies, works hand-in-hand with The Innovation Group to advance the firm’s communications and marketing efforts as well as support firm activities like business development and the Emerging Leaders of Gaming program. Keli brings more than 15 years of experience in gaming and event management to The Innovation Group. Prior to founding Bolster Events + Strategies, she spent more than a decade with the American Gaming Association where she last served as vice president of industry relations, overseeing Global Gaming Expo (G2E) and G2E Asia. Drawing on her many years in association and event management, Keli brings diverse experiences and a wide range of services to her client-partners. She is based in Austin, Texas.